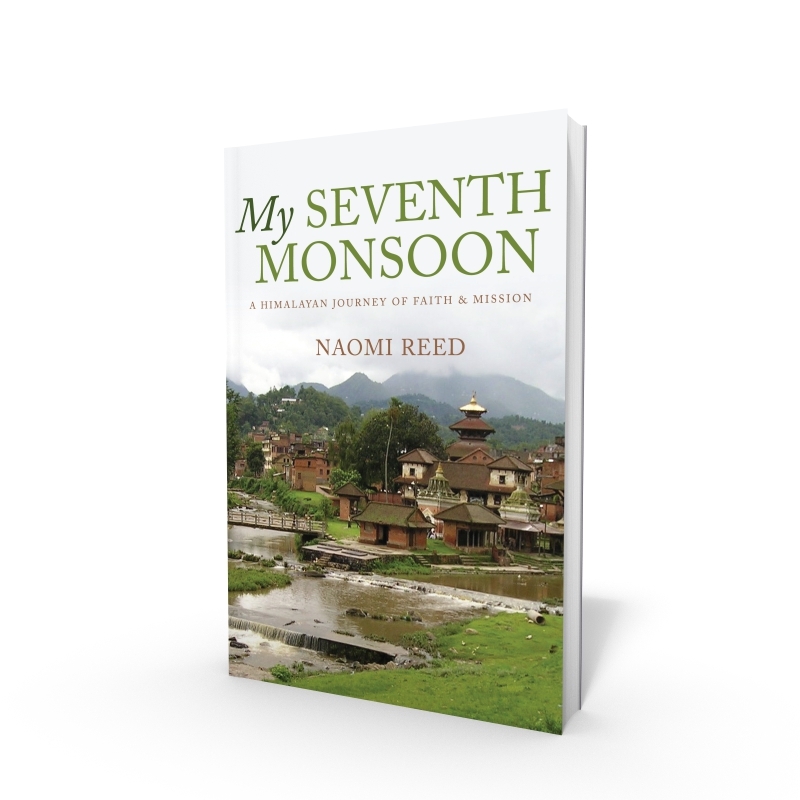 My Seventh Monsoon is the first in Naomi Reed’s award-winning trilogy. 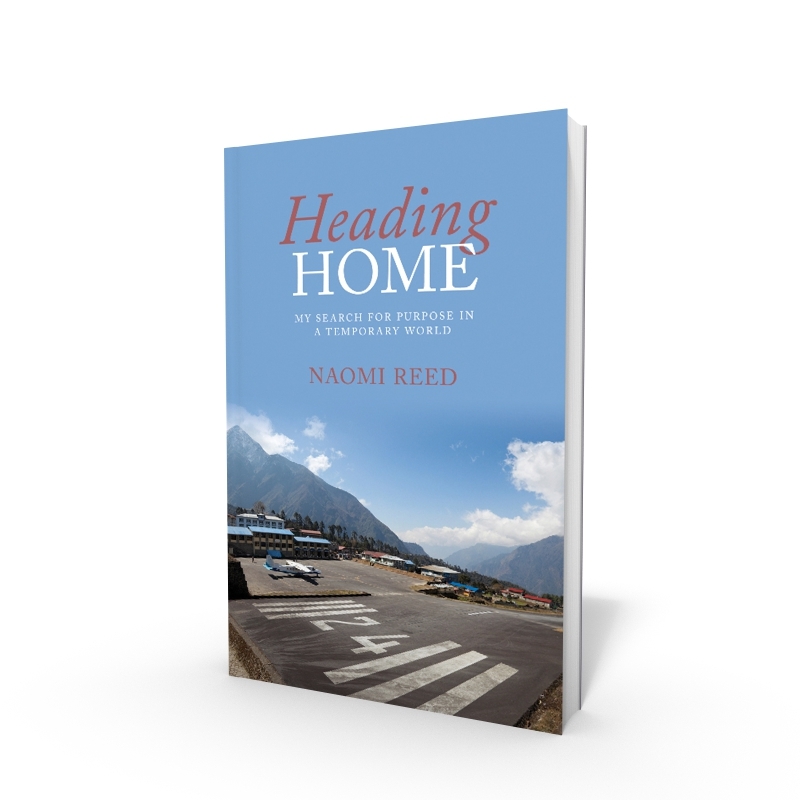 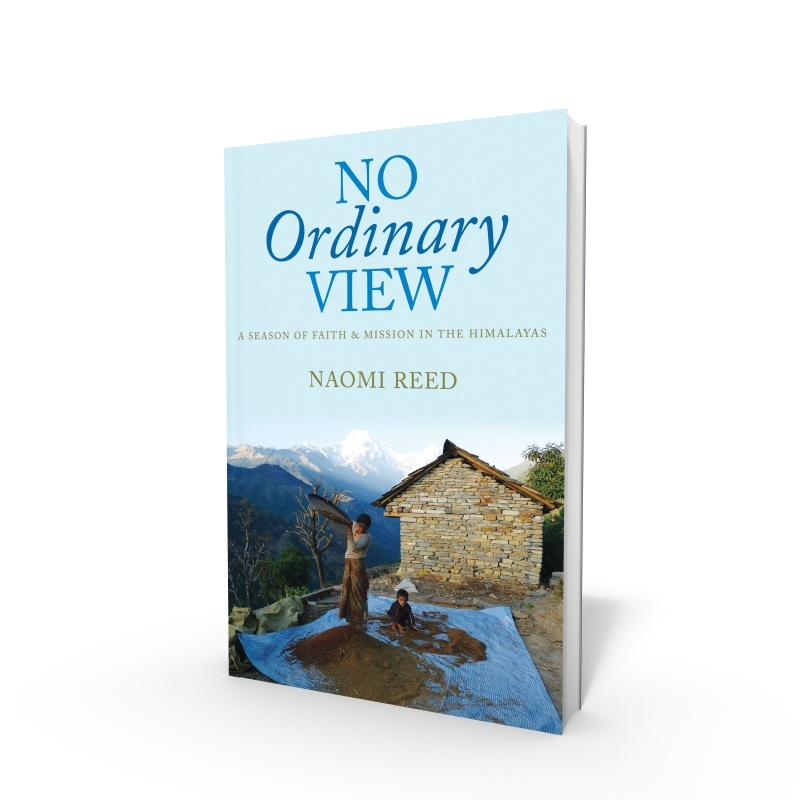 It was written in Nepal during the monsoon of 2005, while Naomi was struggling with home-school, civil war and 120 days of rain. 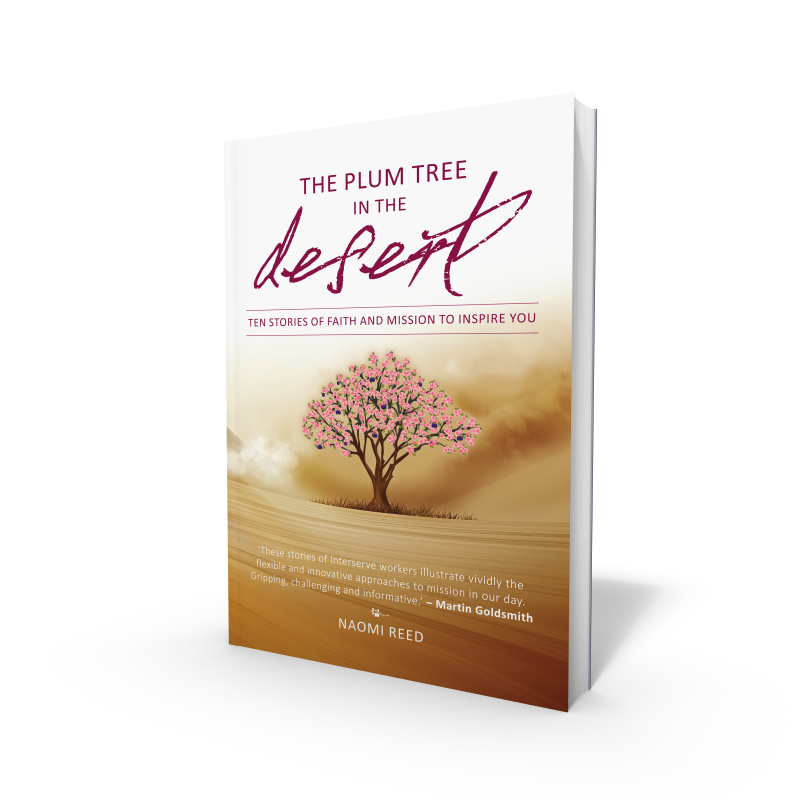 As she stared outside at the rain, she began to type and consider the way that God works his purposes in our lives through seasons. 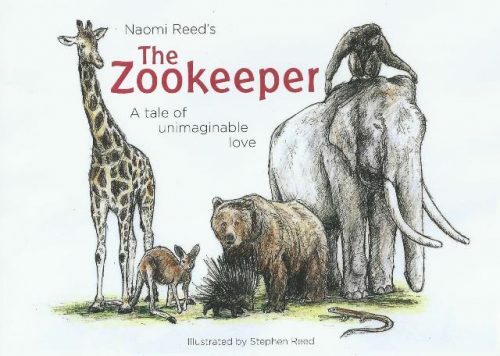 The book reads like ‘a very long cup of tea’ and was awarded second place in the Australian Christian Book of the Year Award, 2008.